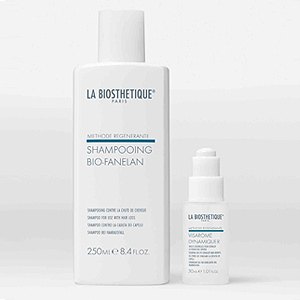 An intensive anti-hair loss treatment which contains a holistic blend of innovative active ingredients which, when used regularly result in the strengthening of the hair follicles by up to 146%. Book your FREE scalp analysis now! Contact us or call 01743 363783 to make an appointment.